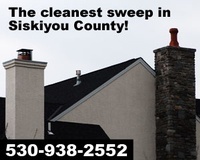 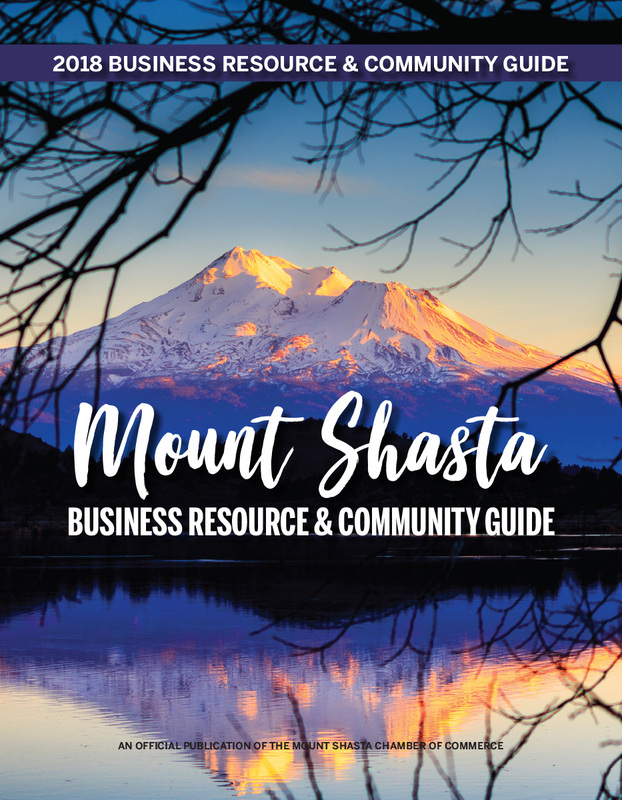 Chimney Doctor is the Siskiyou County area's certified chimney and wood stove service. 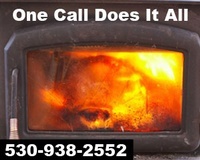 Family owned and operated for over 14 years we offer complete sales, installation repair and maintenance for your chimney, fireplace, hearth and more. 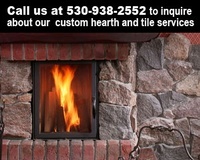 A full service chimney business, we do warranty repairs and are always affordable and reliable.